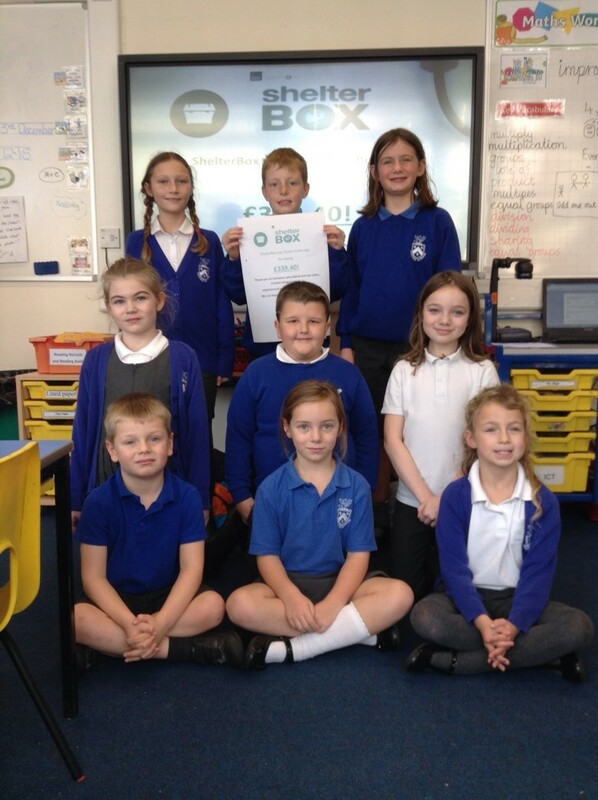 ShelterBox says thanks to Bosvigo for raising £339.40! Thank you to everyone who baked and ate cakes, created designer cards or experienced being homeless outdoors. We are happy to have made a difference. This entry was posted in Uncategorized on December 4, 2018 by bosvigo.